Inolife Technologies Inc. aka Bitcoin Generation Inc. have publicized today the nomination of Yecheskel Hoffman as the new Vice-President of Operations in the company. Mr. Hoffman is an entrepreneur experienced in various industries. In his new role, his major functions will include securing real-estate leases as well as acquisitions that will enable the company to carry out bitcoin and alternative coin mining. 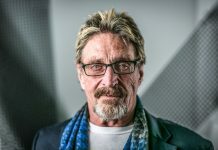 Hoffman noted that he was very fortunate to join this pioneering company at the beginning of what is likely to become a leader in the virtual currencies operations and blockchain economy. He further added that the vision of becoming leader in Bitcoin and Alternative coin mining empowers the company to deploy the business plan swiftly. The new face of Bitcoin Generation Inc. 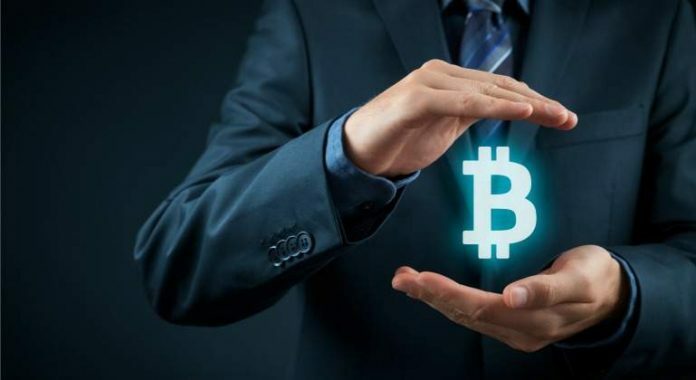 The President and CEO of Bitcoin Generations Inc., Deniz Hadjiev, stated that having known Mr. Hoffman for a considerable time, he believed that the operations of the company would be in great hands and guarantee the success of the firm. Hadjiev added that Hoffman’s network in real estate and finance would ensure the company receives the necessary edge needed to build significant and workable shareholder value. Incorporated on December 21, 2017, Bitcoin Generation is an Oklahoma-based corporation that specializes in the development of blockchain technology application, virtual currency mining and trading. As of now, the company owns about 18.2 million Bitcoin Generation Token and approximately 4.1 billion Bitachon Token. What’s Bitcoin mining all about? When it comes to Bitcoin mining, the miners use specific software to solve math problems; then they are issued with a certain number of bitcoins in return. This process offers a smart way of releasing the currency, at the same time it creates an incentive for many other people to join the crypto mining venture. Bitcoin mining is purposely intended to be a resource-intensive operation. It is also difficult so that the number of blocks found every day by the miners remains steady. Every individual block must contain a proof of work so that it’s considered valid. There are Bitcoin nodes who verify the proof of work each time a block is received. Bitcoin uses what’s referred to as hashcash proof-of-work function.